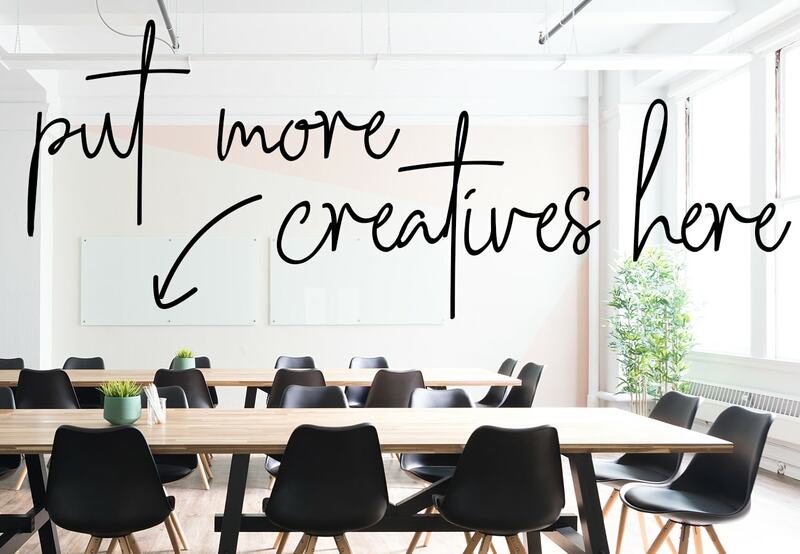 Hitting The Sweet Spot: Propercorn Launch New Flavour | To Work Or PlayTo Work Or Play | A blog of two halves: Lifestyle guidance for city-savvy socialites, and insight, inspiration and opinion for ad-curious folk. Netflix and chill with some sweet popcorn from snaking masters PROPERCORN. Here we discover the newest addition to the flavour family. 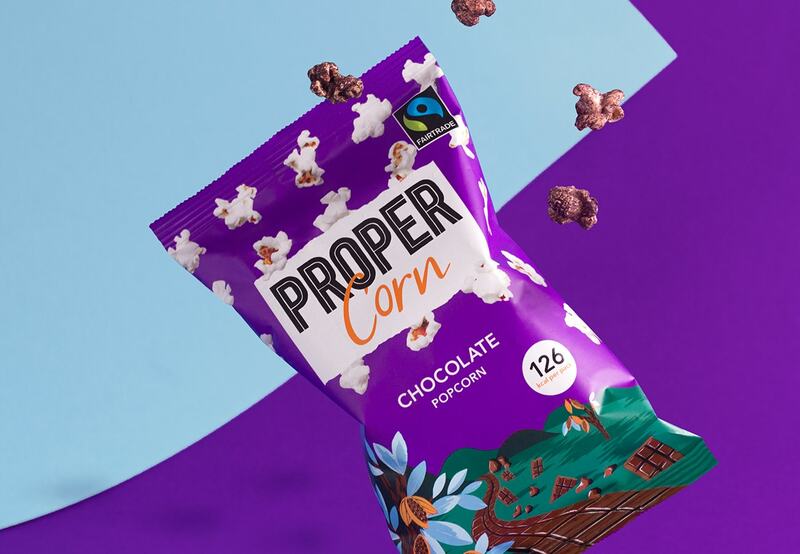 Popcorn perfectionists, PROPERCORN, are hitting the sweet spot this September with the launch of a new Perfectly Sweet flavour. Celebrating the beauty of the simple things, the latest addition to their award-winning collection of popcorn is packed full of cinema nostalgia, making it the ideal companion for a night in with Netflix. 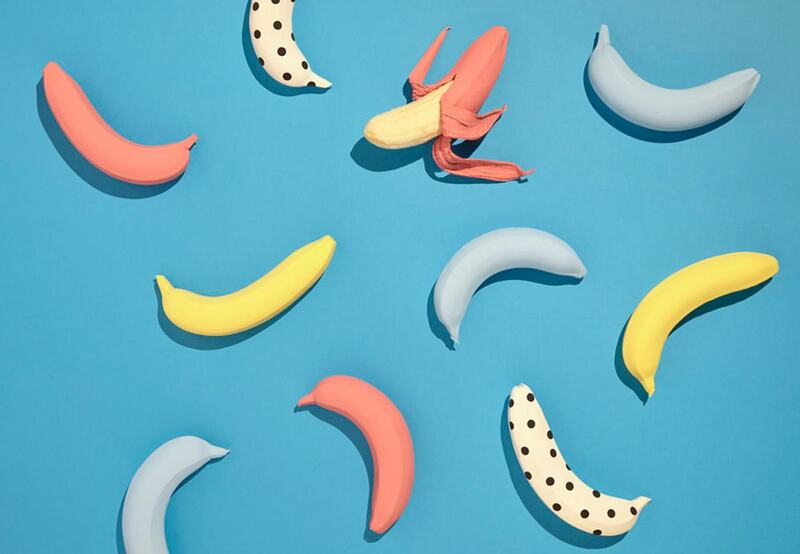 PROPERCORN’s team of passionate flavour makers pride themselves on using the best quality ingredients, to ensure that even their most classic recipes are the best they can possibly be. 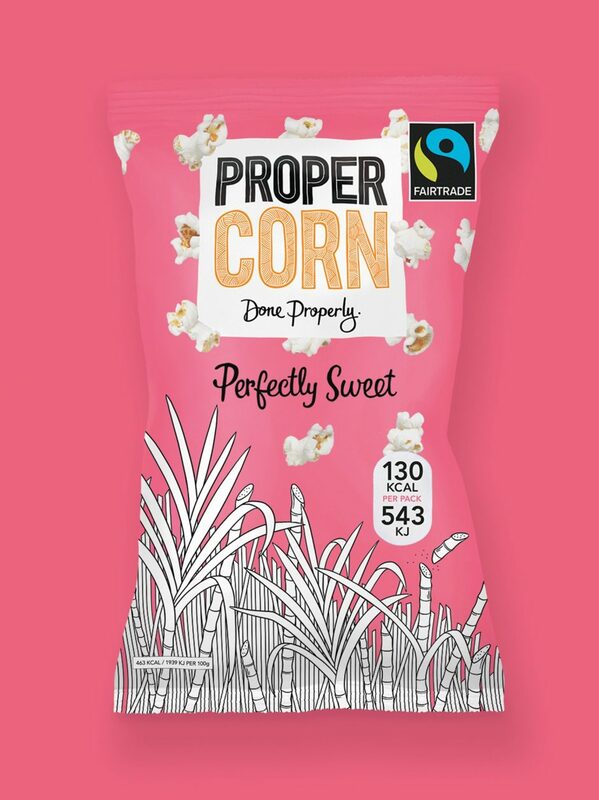 Combining nothing but crunchy butterfly corn and unrefined, raw cane sugar, PROPERCORN’s sweet new addition is the only Fairtrade accredited popcorn on the market. Each pack is carefully sprinkled with Demerara sugar which caramelises during the popping process to give a rich depth of flavour and delicious toffee notes: a Perfectly Sweet, indulgent pick-me-up, for just 130kcals per serving. 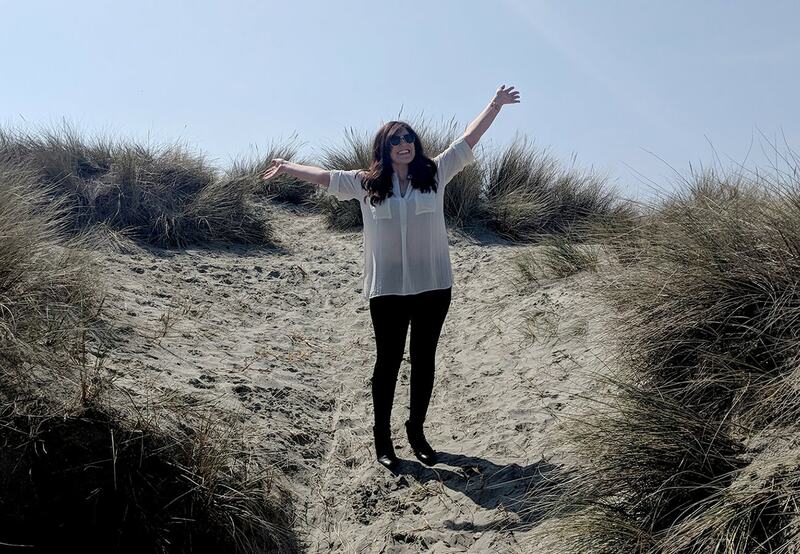 As with every flavour in the PROPERCORN collection, Perfectly Sweet is gluten-free, suitable for vegetarians and made using the simplest of store-cupboard ingredients. 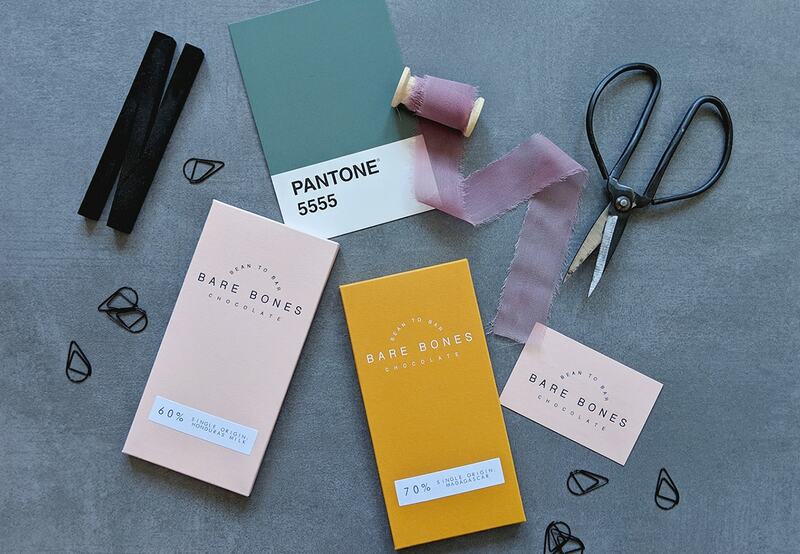 Whether you’re stuck in the office, in need of a mid-afternoon sweet fix or binging on box sets, Perfectly Sweet is the tastier way to combat summertime sadness.